"We are happy to release our new Recovery Pro software after having spent nearly one year developing it to refine the recovery capabilities for all types of still and video files," said Wes Brewer, founder and CEO of ProGrade Digital. "Today, there are a variety of free and paid software applications for professionals to recover lost images and video files, but each has limits due to the complexity of various file structures and corruption scenarios. 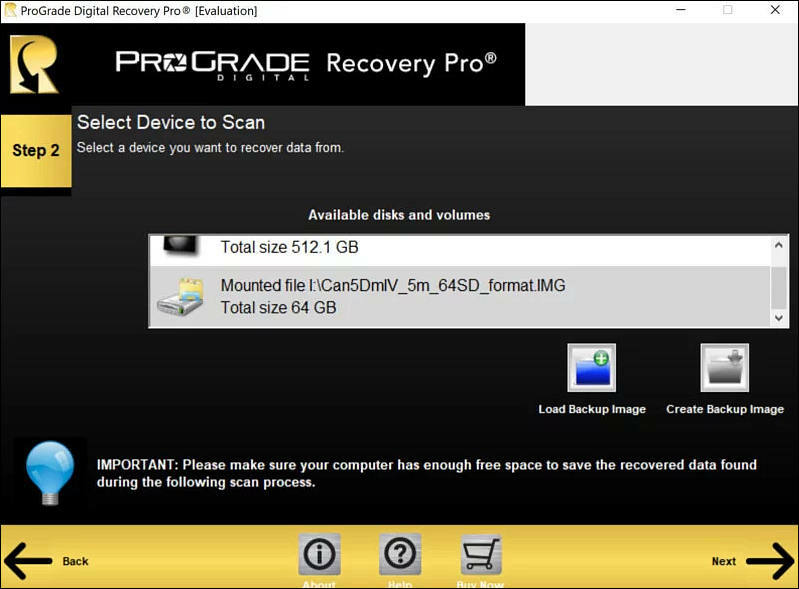 We believe that our new Recovery Pro software is the most comprehensive tool available, and yields the highest possible success rate for recovering damaged files from all types of cameras--be it action cameras, drones, pro camcorders, DSLRs or some of the newest mirrorless models."